Make yourself at home in one of the 58 guestrooms featuring refrigerators and flat-screen televisions. Rooms have private balconies. Complimentary wireless Internet access is available to keep you connected. Bathrooms have showers and hair dryers. 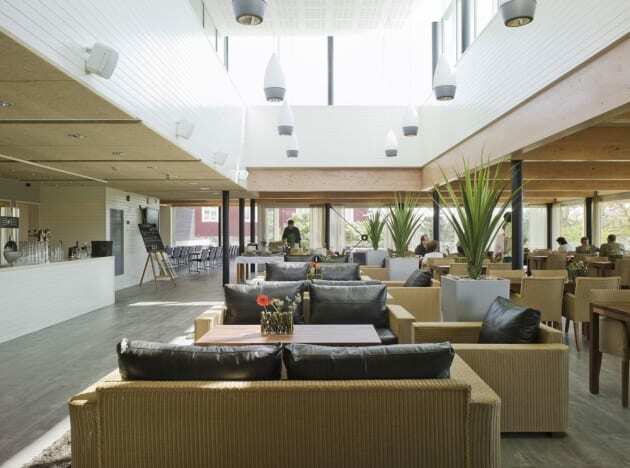 Located in Naantali, Naantali Spa Hotel is by the sea, within a 10-minute drive of Moominworld and Kultaranta. This 4-star hotel is 3.1 mi (5.1 km) from Aurinko Golf and 7.4 mi (11.8 km) from HK Areena.